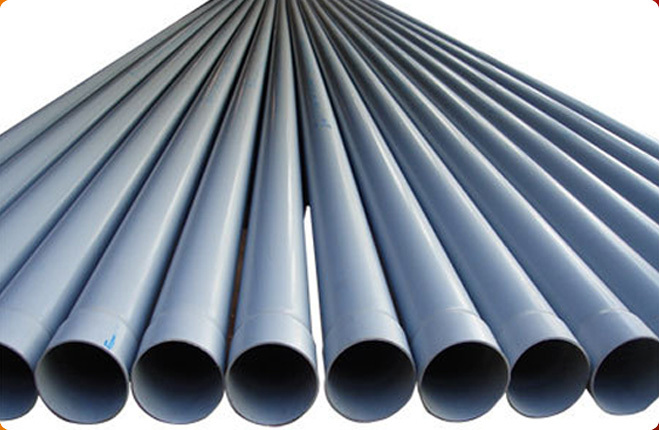 About Us :: Nijanand Pipes and Fittings Pvt. Ltd.
Nijanand Pipes and Fittings Pvt. Ltd. is a Rajkot (Gujarat) based company, rendering its product and services across varied industrial sectors. 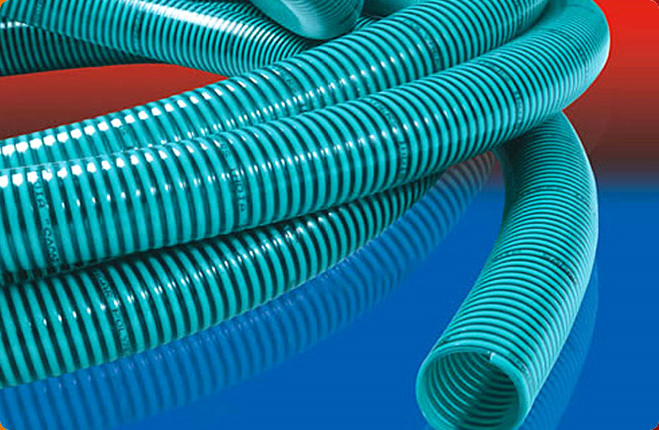 The company is ranked amidst the major Manufacturers, Exporters and Suppliers of Round Plastic Pipes from India. 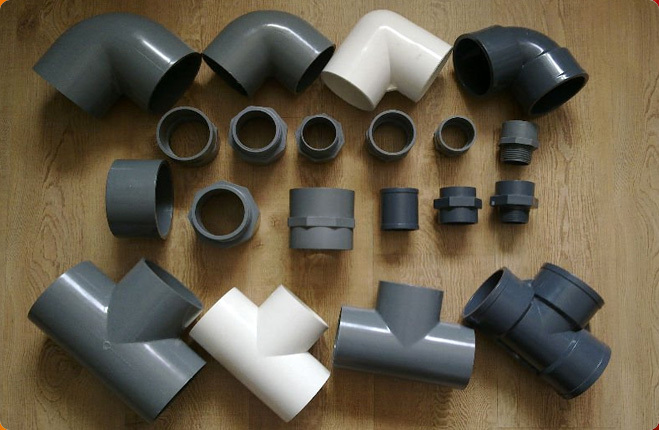 The comprehensive product range includes UPVC Pipes, PVC Braided Pipes, Plastic Rigid Pipes, UPVC Column Pipes, Suction Pipes and CPVC Pipe Fittings Hose Pipes, UPVC Pipe Fittings, Rigid Pipe Fittings and Agriculture Pipe Fittings. By following strict quality control measures, right from raw material procurement to final packing, the company has received ISO 9001:2000 certification from ICS. 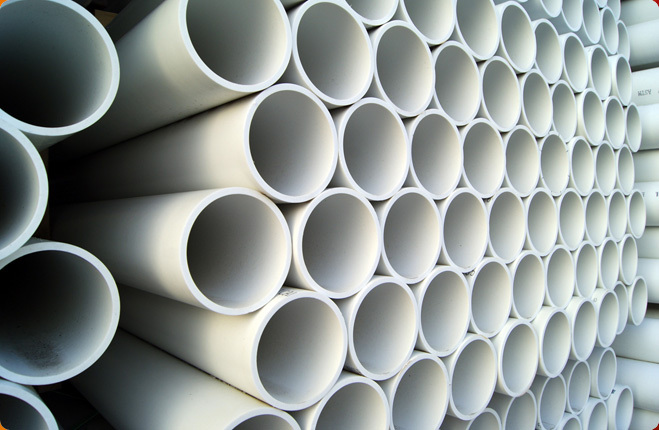 With an aegis of a well-developed infrastructure, modern testing facilities, advanced research and development facilities and experienced team of professionals, the company has proved its mettle in the Plastic industry in a very short frame of time. This could not have been possible without the guidance and support of Mr. Nirav Patel, the visionary Owner. 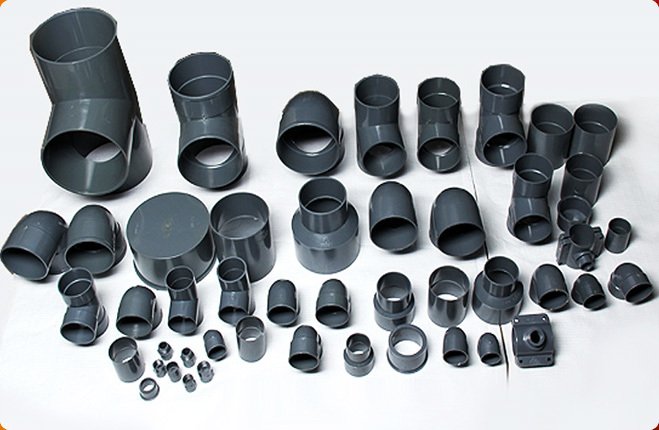 Our Pipes and Pipe Fittings are IS: 14151, IS: 14151 (Part-II) and IS: 4984:95 certified, which is one of their major attributes. Therefore, our each and every product reflects high level of quality and comes with an assurance of longer life and unmatched performance. Being a reliable trading company, we are capable of meeting the bulk and urgent demands of the clients on time. Not only this, we offer our products at the most competitive prices.